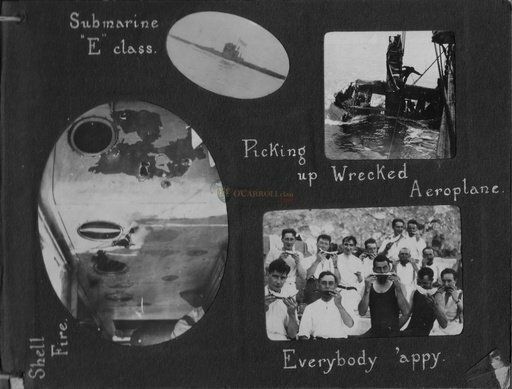 and the action against your ship is mentioned here on the same site: http://www.uboat.net/wwi/ships_hit/search.php. 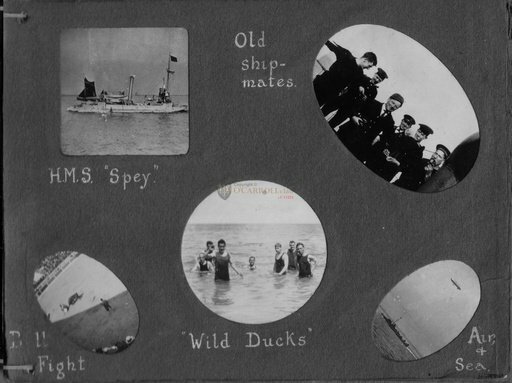 Just type the ship's name into the appropriate box. 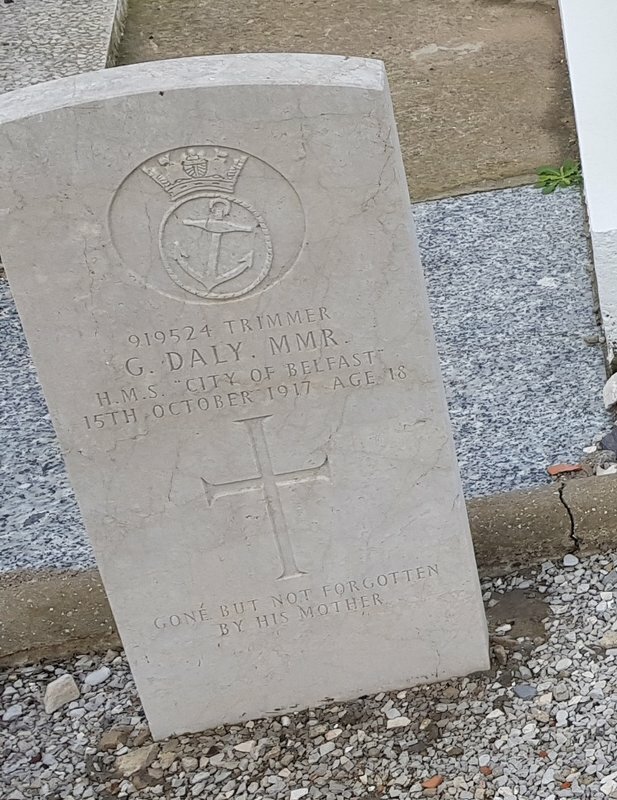 I took this picture of the headstone of G DALY MMR in Gibraltar Cemetery. It is placed next to my mums tomb. Always wanted to know more about this ship and found this forum.